Why is the Lake District so popular? 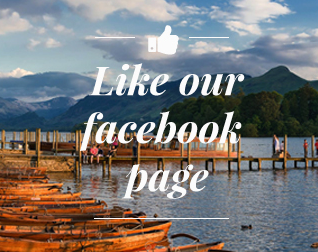 Thousands of tourists and holidaymakers come to the Lakelands every year, which begs the question: Why is the Lake District so popular? On the face of it, this region within the Cumbrian boarders doesn’t seem like the perfect holiday destination – indeed the Lake District is the wettest region in the UK with over 130 inches of rain a year. It doesn’t get hot in the summer either, with average August temperatures failing to touch the 20 degrees mark. In the early half of the 18th century, Robinson Crusoe author Daniel Defoe even said that this area of Britain was the most baron and frightful he had ever seen, “bounded by a chain of almost impassable mountains”. Yet other famous writers took the Lakelands to be their second home. Beatrix Potter’s family home was in the Lake District which is now a popular spot with tourists. Also, William Wordsworth published a glowing report of the Lakelands in his ‘Guide to the Lake District’ in 1810. So popular was his work and so intrigued by the area was Wordsworth that by 1835 he had written five separate editions of his findings in the region. Many a historian might also tell you that these works by the great writer himself had a major role in popularising the Lake District and helping turn it into the tourist haven it is today. Midway through the 19th century a rail-road was built through the Lake District, connecting the region to the rest of the UK and making it more accessible to Brits wanting to holiday in the country. And by the time the National Trust got involved and declared the Lakelands as a place that required protection to preserve its natural beauty in 1951, the wheels of attitude change had been well and truly set in motion. 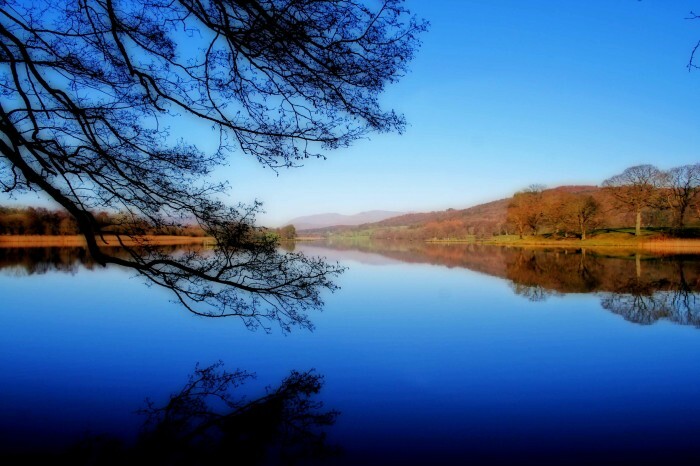 The Lake District has possibly grown increasingly popular in the last decade thanks to a recession that tightened the purse strings of the nation. As the luxuries were cut back on, many holidaymakers looked to tourist regions in the UK to host their yearly family vacation. The result is that the Lake District how grown increasingly popular and has a high return rate of visitors who go back year after year, often staying in the same town and even the same holiday cottage. But why is the Lake District so popular? Specifically, and not just because some famous wordsmiths said it was nice and worth a visit, a credit crunch and a railway happened, the Lakelands have pretty much everything you’d want from a UK holiday. The great scenery and countryside appeals to city dwellers looking for a taste of the country life. Walkers, cyclists and those with an explorers nature come to travel the woods, spot the lakes and climb the fells. Food lovers can taste the local produce. Beer lovers can tour the breweries. History lovers can browse the many museums. Animal lovers can spot the Lakeland wildlife – and bring their dogs along for the ride too. Don a cagoule and wear your hiking boots and whatever the weather, the Lake District has something for everyone. The great towns of Cumbria means there are plenty of traditional locations to base a cottage holiday such as Keswick, Kendal, Penrith and Bowness-on-Windermere, and with great annual sporting, food and music events such as the Keswick Music Festival each year, there are in reality hundreds of reasons, big and small, why the Lake District is so popular.